Sign up for our newsletter to hear about upcoming events & news. The word “Svastha” in Sanskrit means to be in a state of optimal health and balance in body and mind. This is the underlying principle in all Svastha Yoga classes – to help you feel as good as you can. Svastha Yoga is an integrated and personalised approach to yoga that addresses all aspects of health and well-being. 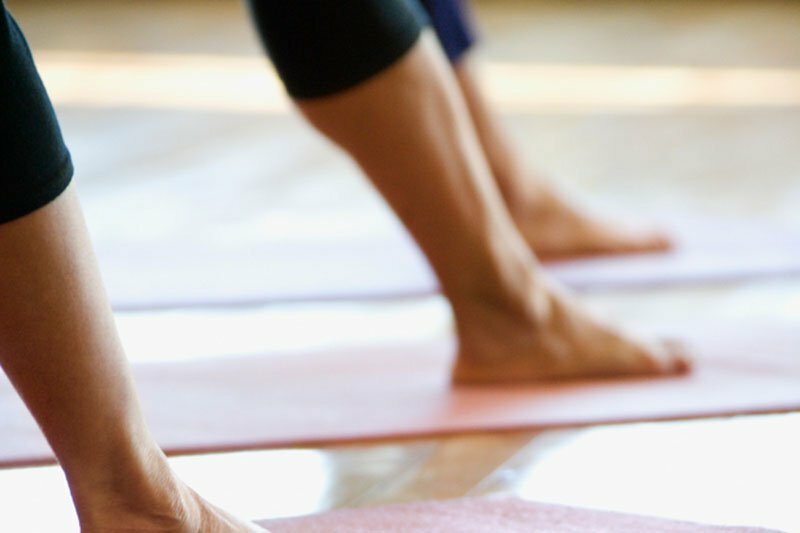 The essence of the practice is the combination of functional movement, breath and mindfulness, which lays the foundation from which a positive mind-body connection emerges. As a result, we are able to live more fully in the present moment, in harmony with ourselves, with others and with our environment. Quite simply, this is a practice that will make you feel better, more at ease in your body and mind! 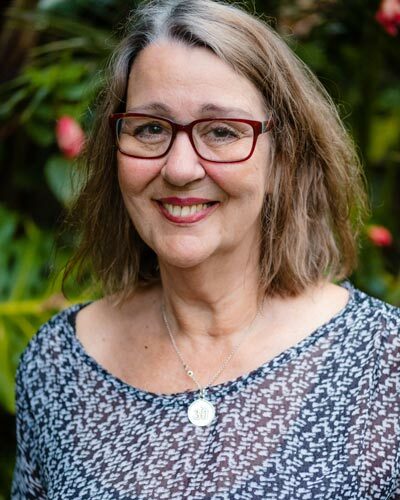 Barbara Coley, a mature and experienced yoga teacher and certified Yoga Therapist, offers small group classes, yoga therapy, and private instruction from her home studio in Grey Lynn. Barbara also presents the Svastha Yoga Teacher Training Program in Auckland and facilitates / co-teaches the Svastha Yoga Therapy Program. Join Barbara for an exceptional 7-day yoga retreat in majestic Sri Lanka. Deeply calming, subtly strengthing yoga practices to reintegrate body & mind, delicious and healthy homemade Sri Lankan cuisine to nourish the body – this retreat will leave you feeling refreshed and reconnected. Barbara began her yoga journey in 1992 and practiced both Iyengar Yoga and Ashtanga Vinyasa Yoga for some years before finding herself in India studying with her teachers A.G. Mohan and Indra Mohan, of Svastha Yoga & Ayurveda, in 2006. After this transformative two months, Barbara began teaching in 2007 under the banner of Svastha Yoga New Zealand. She continues her yoga studies with the Mohans and attends programs with them as often as possible. Barbara studied yoga therapy with Ganesh Mohan from 2010 to 2014, and after completing her practicum received her certification as a Yoga Therapist with the International Association of Yoga Therapists in 2016. Barbara prefers to teach outside of the typical studio environment and teaches small, friendly relaxed classes & private sessions from her home studio in Grey Lynn. She also presents the Svastha Yoga Teacher Training Program and facilitates / co-teaches the Svastha Yoga Therapy Program in New Zealand. 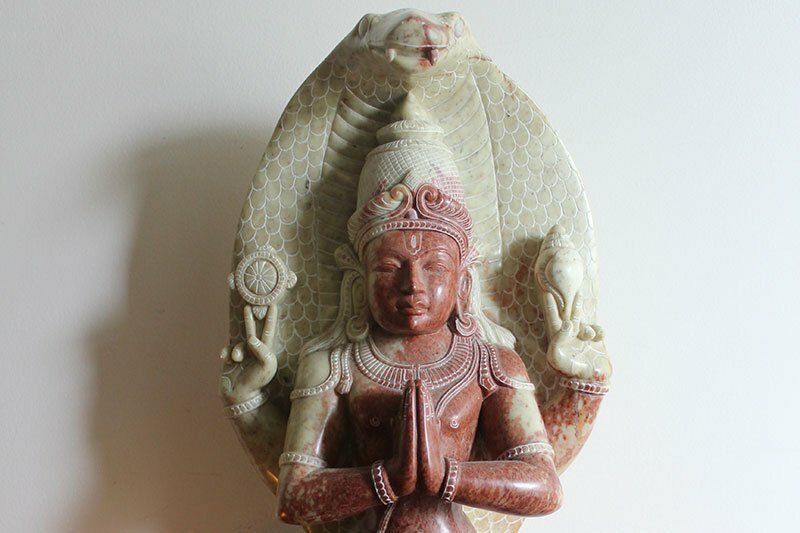 Svastha Yoga NZ provides comprehensive and engaging training and continuing education programs. Based on the teachings of Sri T. Krishnamacharya, combined with science and modern understanding, these programs offer a solid foundation in classical yoga. Our 200 hour Teacher Training Program will nurture and develop each student’s personal understanding of yoga, enabling them to bring about positive change in their lives. It is from this foundation that they develop the skills to guide others on the path. 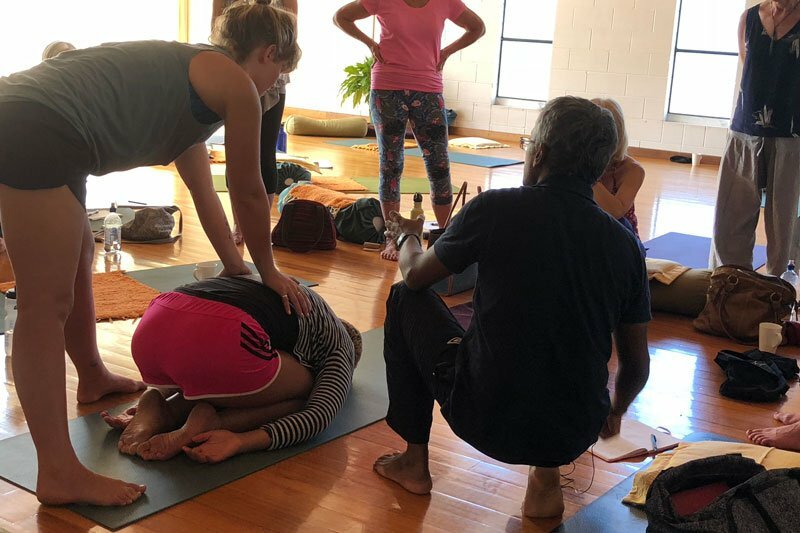 Continuing education in the form of a 300-hour Foundations of Therapeutic Yoga is available for yoga teachers wishing to hone their teaching skills and move into the field of yoga therapy. Svastha Yoga training programs are highly regarded worldwide and are taught in various international locations. Our programs are registered with Yoga Alliance and Svastha Yoga New Zealand is a YACEP provider.